Happy Friday, Grayskullers! 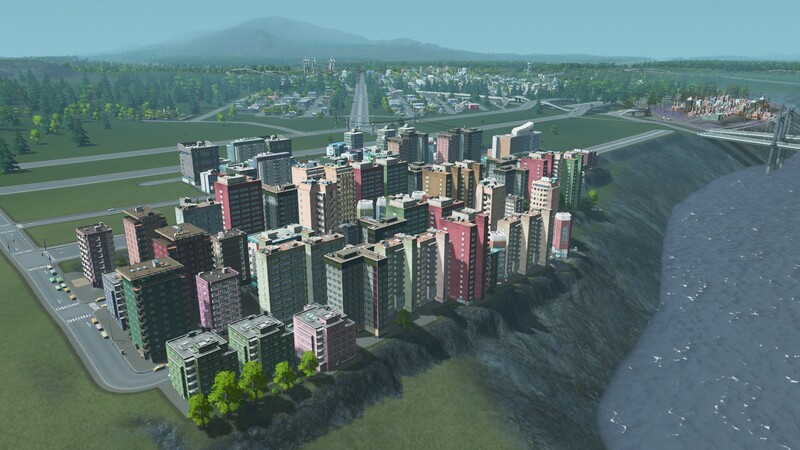 As I mentioned in episode 62 of the podcast, I’ve recently began playing the new city building simulation, Cities: Skylines. So far I am very impressed with what I’ve played. It uses many of the same mechanics found in other games in the genre, while adding some new and welcome touches, like putting areas of your city into separate districts and choosing policies that apply only to the selected area. 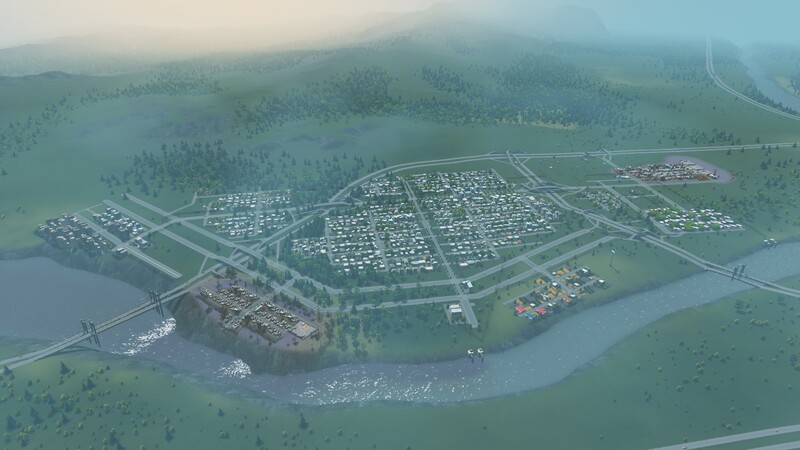 Cities: Skylines also addresses some of the major issues many people had with the oft panned SimCity (2013), by allowing for much greater city plots and forgoing any online requirement like the one that plagued SimCity’s launch. The game also supports fan modding and already has almost 6,000 mods and add-ons available for the game on Steam. 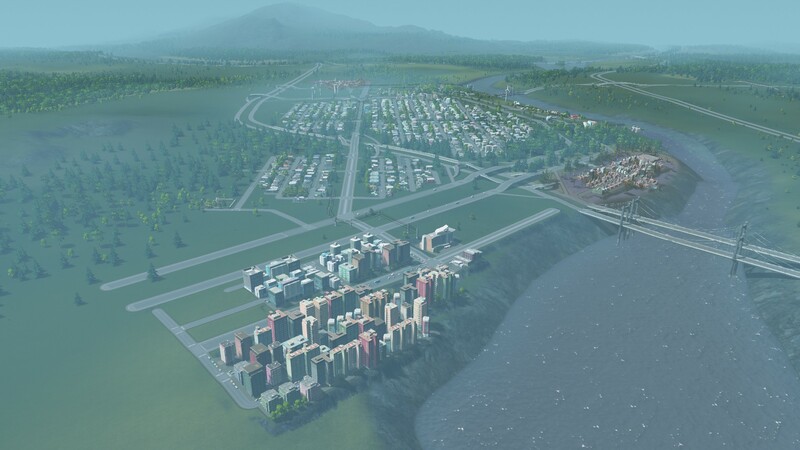 Here are a few photos of my current city, Zemeberg.